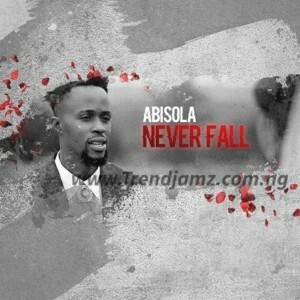 Abisola aka abisolanoni, the acoustic guitarist is back again with another evergreen hit Single aptly titled “NEVER FALL”. The Jericho crooner impresses on this new love song “Never fall” as he sings his heart out leaving you feeling goosebumps with his scintillating voice and lyrics. This song is destined to be an anthem for weddings and a perfect love quote for all couples. The song was produced by Kimzbeatz and the video was directed by the young king of visuals of recent times, Adamsgud.